Gentlemen. 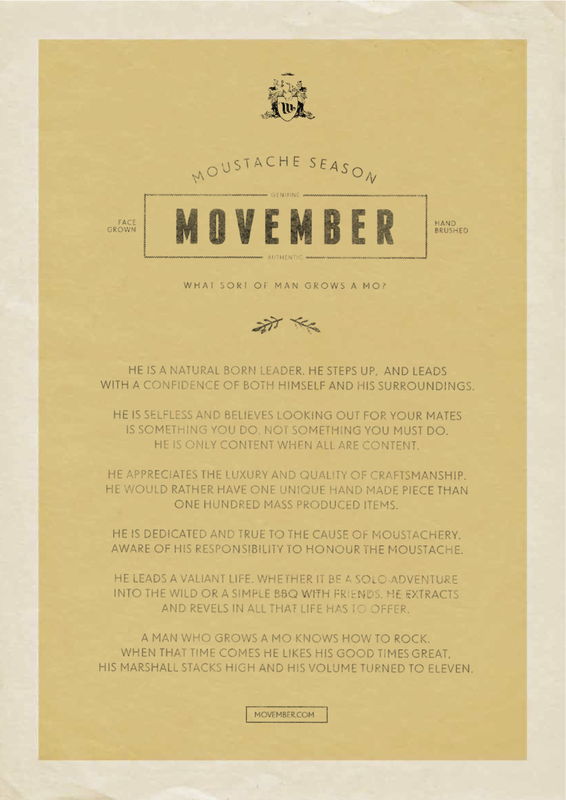 It’s nearing Movember, that most gentlemanly time of year, and we are issuing a rallying call. This year we are opening up Team Kilau to customers and we have a little incentive to sweeten the deal; if you join our team and make a donation of £10, you’ll receive a 10% discount on all purchases for the entire month of November! There is a sting in the tail, however. If any of you gentlemen currently enjoy a discount, it will be suspended for the month. So really, it’s better to join us. JOIN US. 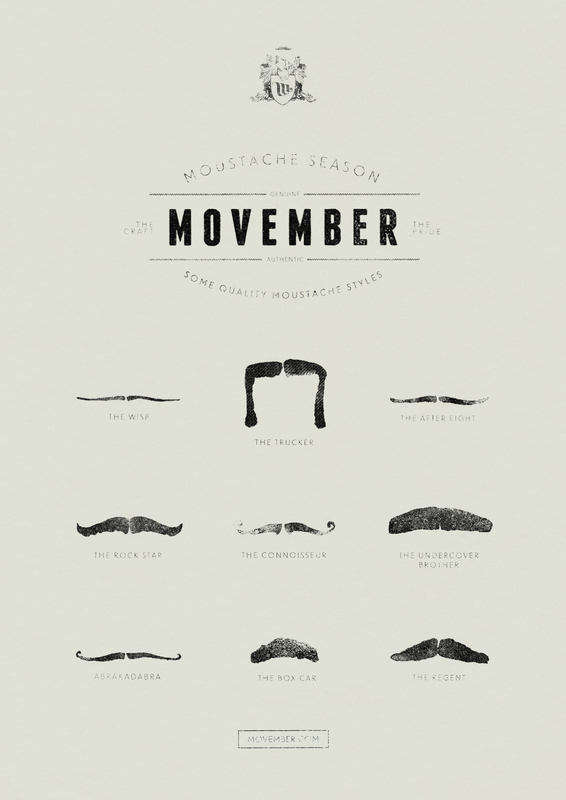 Posted on November 22, 2010 by kilaucoffee Tagged charityMovember	CommentsNo Comments on Movember @ kilau! You may have noticed the gentlemen at kilau have been a bit more (in some cases less) hirsute than usual. 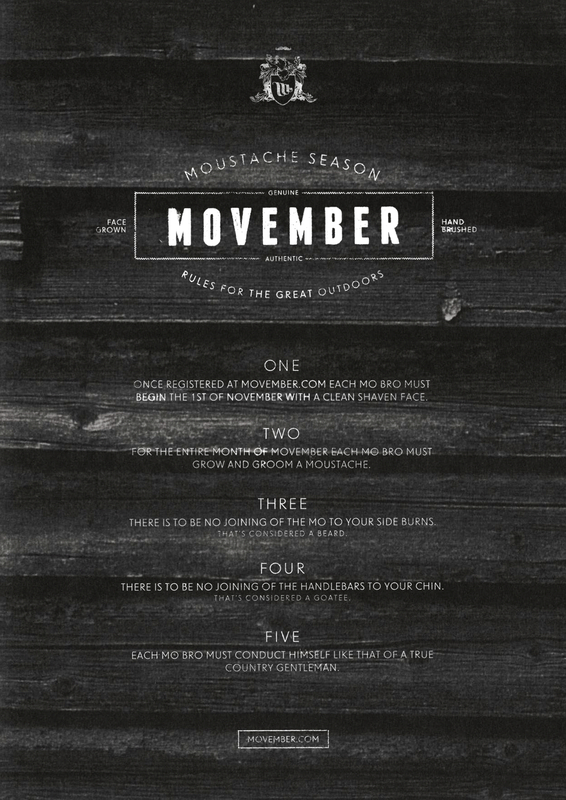 This is in aid of Movember a campaign focused on raising awareness and funds for the number one cancer affecting men – prostate cancer. We’ve done exceptionally well so far, raising £575 so far! The month isn’t over yet tho and there is still time to donate! Follow the link donate to either the team (team kilau) or individual members! 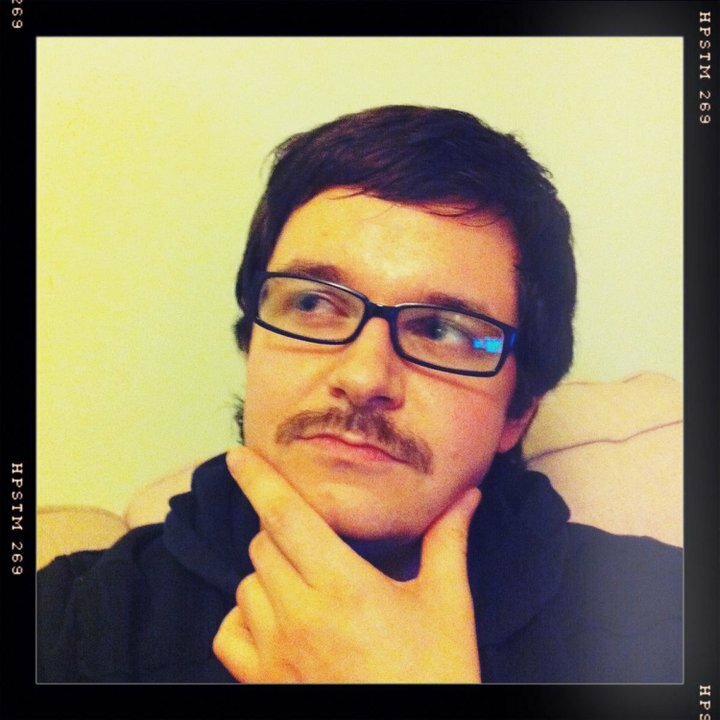 Help a Mo Bro out!